Originally posted by Dedicated Ears on FrosClick, a great place to find Creative Commons music, games and software! Milk White White Teeth are a Leeds collective that play a brand of indie music that is a swirl of rock, folk, tropical, progressive music that is infused with effective harmonies that makes for a beautifully big sound that sways as it unfolds. Members are James Hare, Jon Crabbe, Barrie Wilson, Alistair Grant, Polly Meadows, Michelle Clapham, Michael Gill, Chris Clark Alex Thomas and Alex Crabbe. Their latest release, The Holy Trinity Ep has so many influences it's hard to nail them all down. "Long Long (Before)" has echo's of post punk and the recent Canadian explosion of school band extroverts like Arcade Fire. 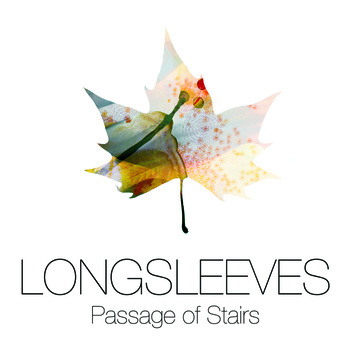 "Long Long (After) is rife with no wave synth influences and prog rock guitars. My favorite track "Part III - The Father" falls somewhere between the pop of Crowded House and the world flavored music of David Byrne. The reprise at the end of the song features a nice build in the loudness and tempo to the festive end of the track. The structures of these songs are very interesting because they don't follow any one pattern. The band mixes up where the brakes and reprises are from song to song. 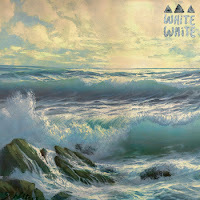 These tempo changes gives the overall feel one of a progressive nature while still retaining a melodic pop sensibility. From the bands first EP to The Holy Trinity is quite a big step in terms of the scope of the sound scape of the EP's. The band has recently streamlined the group, after having played Leeds and Reading Fests. They promise a new EP is the near future. Thanks to MWWT for the free download! Longsleeves is James Mussleman and Ben Laatsch who have relocated from Indiana to San Diego where they make this cool music. These singer songwriter songs are sprinkled with just the right amount of electronic percussion. My favorite track is "Crowded Room" that has a glitch pop influence and a catchy guitar riff. 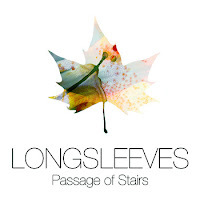 Thanks to Longsleeves and The Sixty Years War for the free download! This album along with quite a few others are featured on the Sixty Years War site and their bandcamp account. It's a really cool site that gives voice to some unsigned, but very good, acts. Thanks to Chris Darby for the tip on this great site. He also put together the first mix tape that Sixty Years War put out. 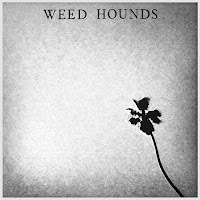 Weed Hounds - Demos is a free download on the bands site, weedhounds.com. The band is Laura Catalano, Nick Rice, Patrick Stankard and Keith Pilson. This may have some shoegaze tendencies but at heart its an indie rock album drawing from the likes of the Pixies. "Save Me From My Lethargy" is my favorite track. The band has a few singles and ep's on their site for free download. Thanks to Weed Hounds for the cool music and the free downloads. The band is working on a LP that will be out late 2011. It's great to see McKenzie with an album out. She play the Dedicated ears Songwriter Showcase a few months back (see video below) and it was treat to watch her perform. 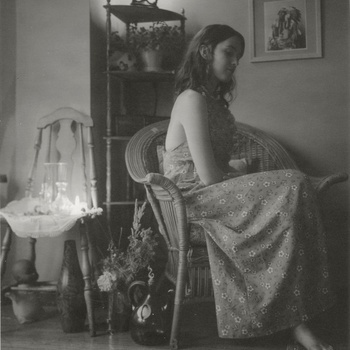 Her self titled album is centered on her beautiful voice that has many slight nuances that make her voice unique. Her vocal delivery is a bit of an homage to classic folk of the 60's and 70's with slight touches that update the sound. My favorite track is "The Saintly Sisterhood" , especially her voice climbs into falsetto. This is a really good album that you should share as many places as you can. Of course she plays out quite a bit in Chicago so keep an eye out for her shows. Thanks to McKenzie for the free download. Polymers has roots in the more aggressive prog. rock of Rush as well as the more recent prog. rock of Coheed and Cambria. I really enjoy "Ropes" which has a fiery solo just under the mix that runs for most of the song. Also, the break and the runs at the end are really cool. Showing a slightly different sound on the beginning of "Firehead", the band uses a subdued start and builds nicely. Really enjoyed the drumming on this one. Overall Polymers is a good first album that has a few really good songs on it. It will be interesting to see the direction they go from here. Somehow prog rock became a dirty word to some. 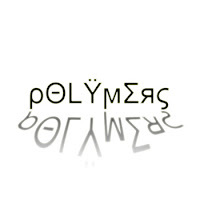 Maybe we have Yes and Rush far enough in the rear view to let the up and coming prog rockers like Polymers make a new brand of prog. I love the jazz timing and flourishes on a song like "Hearts Blazing". 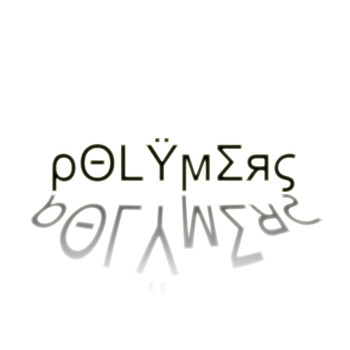 In that respect, Polymers are well on the road to not just doing tricks with the timing but trying to write rounded songs. Thanks to Sam Jake and the rest of the guys in Polymers for the free download. Of course they would also take a bit of payment for the album if you chose to do so. If nothing else share this link around!